Tenuta Maria Teresa > News and Info > News > TENUTA MARIA TERESA EXTRA-VIRGIN ORGANIC OLIVE OIL SELECTED BY SLOW FOOD! 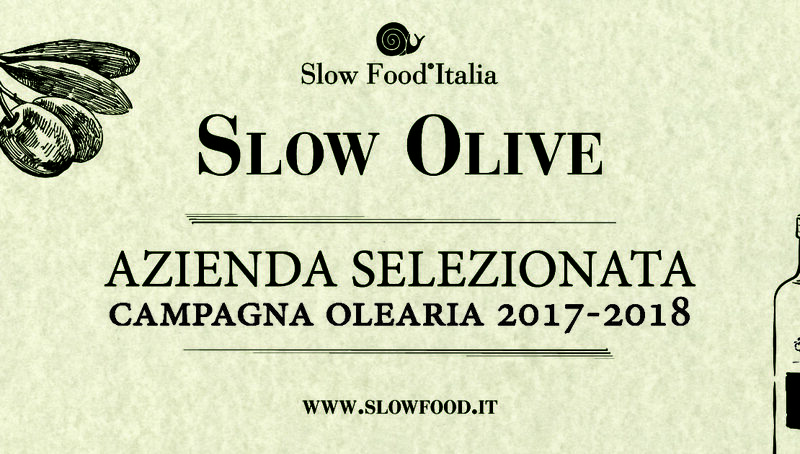 We are prod to announce that Slow Food Italia selected out extra-virgin organic olive oil! This means that our way to produce, respecting quality and our territory, is the right way!